EXPLANATION. Crazy Craft is one of Minecrafts biggest mod packs, with over 75 mods that make it a real crazy experience. 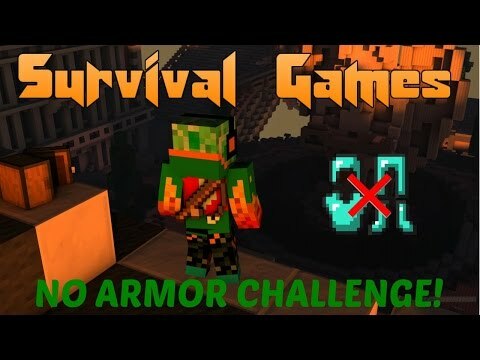 Watch as Lachlan and I try to survive and battle new mobs, equip new armors, wield rare weapons and get Girlfriends at the same time. 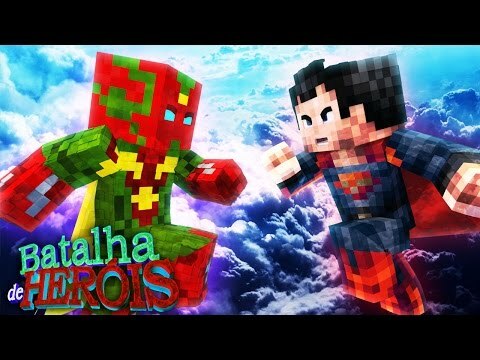 VoidWrath Launcher & TheAtlanticCraft:. 50% Off GungHo. Epic Dank Drank:. 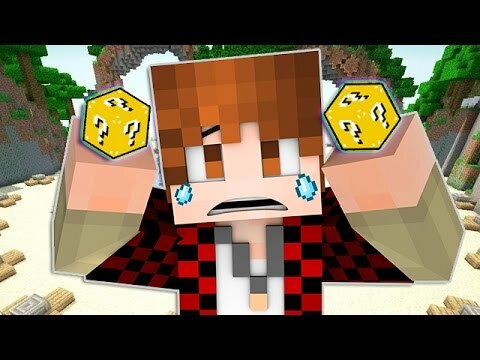 Minecraft: LUCKY BLOCKS Hunger Games Island! with The Pack! 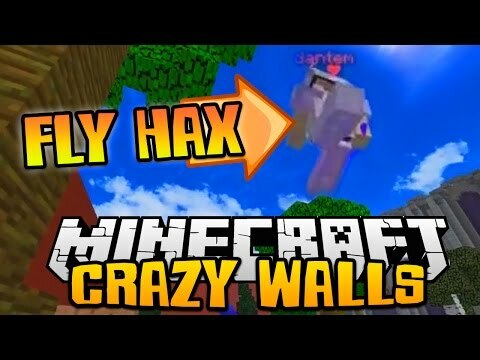 Minecraft SOLO CRAZY WALLS #1 "DEFEATING A FLYING HACKER"